Home > Cord Connect > Pregnancy > Boozed Last Night and Worried About Your Pregnancy Test!!! Are you getting ready for the next day or two to take a pregnancy test? If so, you may wonder that alcohol can affect a test of pregnancy. It’s a common activity to have a brew or two before you know you’re pregnant, but you don’t want it to affect your pregnancy results. So, let’s look to see if there’s any reason to worry. Most women are going to think about this dilemma, but alcohol won’t affect a pregnancy test. Drugs, drinks or antibiotics that are over-the-counter cannot give you that false results either because they have no direct correlation with the hormone of pregnancy. 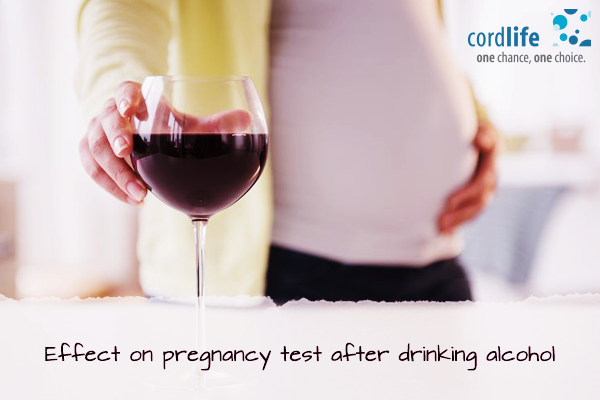 Although alcohol does not affect your test, it may affect the development of your baby. The great news is that your pregnancy test results cannot be affected by alcohol! Alcohol hasn’t changed those results at all, no matter what the results are. You are testing the amount of HCG–human chorionic gonadotropin–in your urine when you take a home pregnancy test. Pregnancy tests don’t test your bloodstream, and alcohol ends up there. The test should check HCG in your bloodstream instead of urine for alcohol to affect the results of your pregnancy test. You can detect pregnancy when human chorionic gonadotropin (hCG) is high in your urine. Alcohol has nothing to do with the hormone of pregnancy because it does not have any compounds that can alter hCG. In this world, you’re not alone who thought so much about whether alcohol can affect a pregnancy test. It can’t affect your outcomes, but continuous liquor drinking can harm the development of your child and can lead to premature labor. Premature birth rates, low birth weight or small size babies, and pre-eclampsia, a life-threatening condition in which a pregnant woman develops high blood pressure were similar across categories of alcohol consumption. Babies may be born early with FAS (Fetal Alcohol Syndrome). Often, they are underweight and they do not grow well. Some have characteristic facial characteristics such as thin upper lip and small openings of the eyes, or the small vertical groove between the upper lip and the nose may be flattened. Other physical signs associated with fetal alcohol syndrome include a small head, short nose, and heart or joints forming problems. Children with FAS are slower than other children in learning language skills. 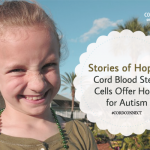 When they reach school age, with attention, memory, and hyperactivity, they often have learning disabilities and difficulty. They are more likely to have poor coordination and trouble-solving difficult times. Also, some people have trouble making friends with other children and all of these things can make create a tough time for your child. However, as it is not clear how much alcohol it takes to cause problems, the best advice remains the same: if women are pregnant or may become pregnant, they should avoid alcohol. If you drink alcohol while you are pregnant, there are negative consequences for your unborn baby but won’t create any negative consequences in your pregnancy test.